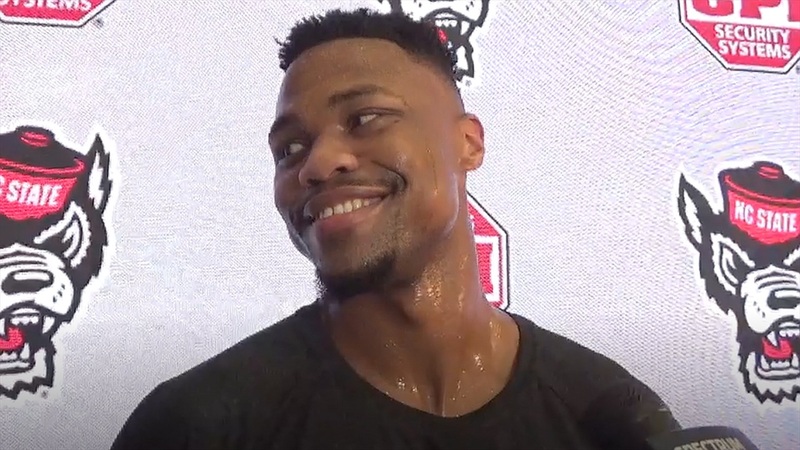 Dorn: "It's Going To Take A Team Effort"
NC State senior guard Torin Dorn met with the media to discuss tonight's game against North Carolina. NOTE: Click the video above to watch the press conference. “I try not to think about that. I try to take it one day at a time, but those things are apparent to me. I definitely try to take it one day at a time and just enjoy the moments while they’re here."